Scottish New Year’s Eve, called Hogmanay, brings the midnight tradition of “first footing,” which involves being the first to step over neighbors’ thresholds and present them with gifts. One such token is the black bun, a rich fruitcake covered entirely in pastry. 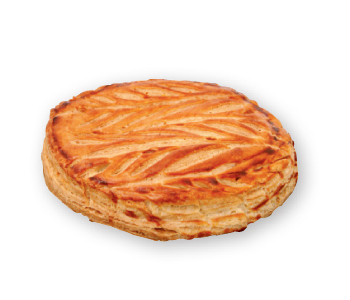 On Epiphany, celebrated January 6, French families eat galette des rois, a king cake with a trinket inside; whoever finds it is crowned king for the day. Traditionally, the king picked a queen and offered her a gift. To avoid this obligatory exchange, the king would sometimes eat his trinket (usually a fava bean), so bakers switched to porcelain toys. During Rosh Hashanah, enjoying sweet treats symbolizes hope for a sweet New Year, and honey happens to be the sweetener of choice. 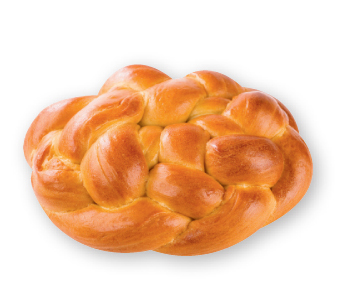 On the first night of the holiday, seen as the head of a new year, Jewish families dip apples and round loaves of challah (a braided egg bread) in the sticky condiment. 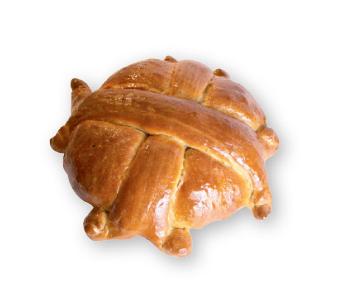 Although Greek holiday menus vary, Christopsomo, “Christ’s bread,” is almost always featured. 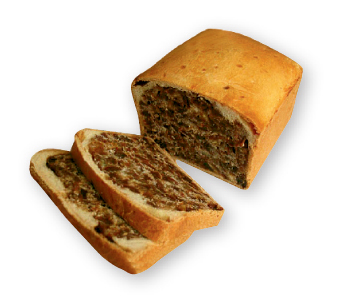 On Christmas Eve, the head of the house crosses the bread with a knife then slices the fruit- and nut-filled loaf. Everyone takes a piece and exchanges wishes of Kalá Christoúyena (“good Christmas”).